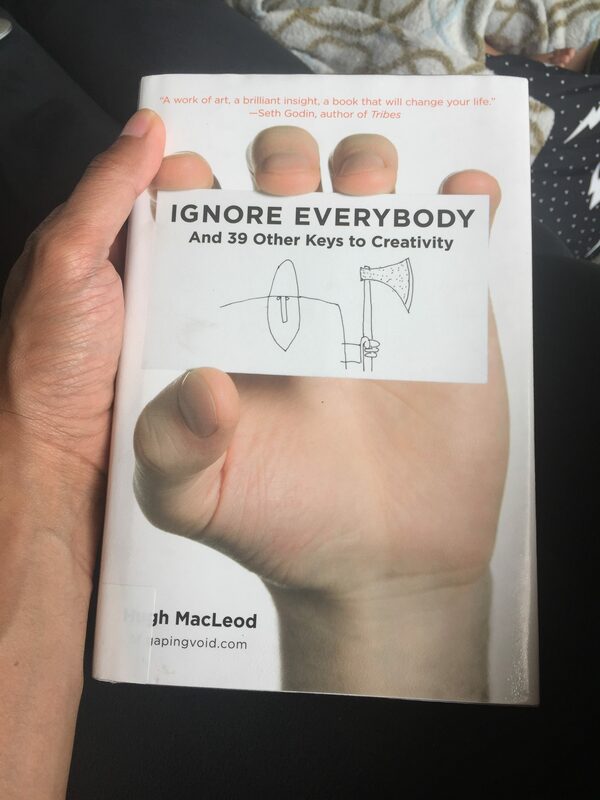 Just finished reading this great book by Hugh MacLeod. One of the books recommended by the author of Steal like an Artist. It’s fun and easy to read book. I particularly like the splash of comic strips to each chapter. This book is full of tips to inspire you to get creative, do the stuffs you love doing and not getting bogged down with the money aspects. It is more on finding what makes you tick to be creative and owning that work. Eventually something good would happen.